Sequels and reboots are making up the bulk of 2015’s cinematic offerings. With films added to franchises like Jurassic Park, Star Wars and James Bond, it was always going to be tough for others to make much of a dent. It’s been six years since Christian Bale took over lead billing from Arnold Schwarzenegger in the Terminator series in the critically panned Terminator Salvation. 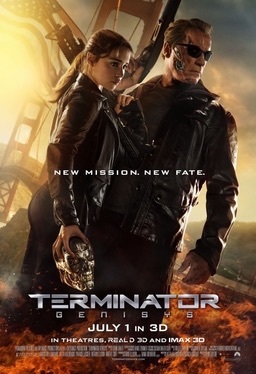 But director Alan Taylor (Thor: the Dark World), a newcomer to the sci-fi adventure series, resurrects the franchise with Terminator Genisys. But is it worth a watch? Acting as a reboot and a sequel, the film follows the story of a young Kyle Reece (Jai Courtney), sent back in time by John Connor (Jason Clarke) to protect his mother Sarah, played by Game of Thrones’ Emilia Clarke. His aim is to stop the war before it even begins. 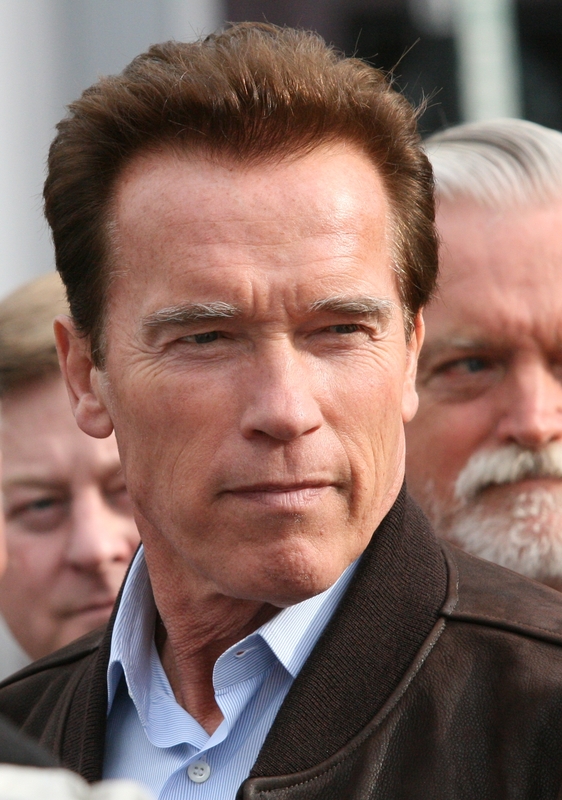 The duo are joined on their travels by the naturally charismatic Arnold Schwarzenegger who is one of the only highlights in a film full of soulless set-pieces, meaningless dialogue and a sickening sense of nostalgia. Genisys constantly reminds you of the brilliance radiating from James Cameron’s first two films. Herein lies the problem, this sequel has none of the soul or charm of its predecessors with the homages coming across as insulting attempts to cash in on the series. Even the iconic “I’ll be back” phrase is shoehorned into an awkward position where it doesn’t really make much sense. And there we move onto the second issue. It makes hardly any sense at all. With continuity errors abound, Genisys relies on your knowledge of Terminator and Judgement Day being in tip-top shape, and after more than two decades it’s safe to say the majority of people will need a refresher course first. The set pieces are, on the whole, glorious and despite being slightly overlong at 126 minutes, Genisys is a well-paced film without a boring moment to its name. It’s just a shame the plot doesn’t make more of an impact. It feels like the characters are stuck in a video game, with a climactic action piece signalling the next level, moving on up until the obligatory big-boss fight that makes a further sequel seem incredibly likely. Emilia Clarke is well-worth noting however. Despite being more used to being in the company of dragons rather than robots, she plays her character well and steps into Linda Hamilton’s shoes with ease. The casting is spot on here with Clarke having more than a whiff of Hamilton in her appearance. The rest of the cast, bar Schwarzenegger fail to make an impression with Jai Courtney’s character proving particularly dull. Overall, Terminator Genisys isn’t a complete disaster but comes close to being a write off. The action pieces are thrilling but a lack of soul, comprehension and individuality ensures it’ll end up being forgotten once 2015 is over. With a sequel almost definitely on the cards, all fans of the franchise can hope for is a film worthy of James Cameron’s brilliant original – and this is not it. the movie never did well, during it’s 4th of july opening. but i am yet to review it .